Newly Elector Senator, Andrew Gournades and New York City Councilman Justin Brannan join the show this week. Also, in the studio is Chaskel Bennett. Mr. Gounardes introduces himself and speaks about his background. Discussion regarding the large turnout and monumental win over former State Senator Marty Golden. He also speaks about his views on topics such as parochial schools, antisemitism and increasing security within the schools, religious institutions and around the community. Discussion regarding, the Congressional Medal for Anwar Sadat. 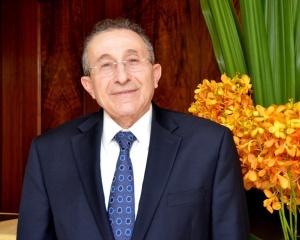 Guest One, Mohamed Shafik Gabr, is the Chairman and Managing Director, ARTOC Group, which is based out of Cairo Eygpt. ARTOC is an Investment and Development, a multi-disciplined investment holding company. Chairman of Egypt’s International Economic Forum and the Arab Business Council of the World Economic Forum. He also serves on the Egypt – US President’s Council. Guest two is Ezra Friedlander, Founder and CEO of the Friedlander Group. He has been a key member involved in the initiative for securing the Congressional Medal for Anwar Sadat. Post-Election recap. Guest Yeruchim Silber NYS Director of Agudath Israel. Discussion launches with education in NY State and the amount of Yeshivah students. Additionally, there are points noted regarding President Trump’s salt tax and more. Election results and how this effects the community within New York City, New York State and beyond. Discussion regarding what happened in Washington D.C. this past week. 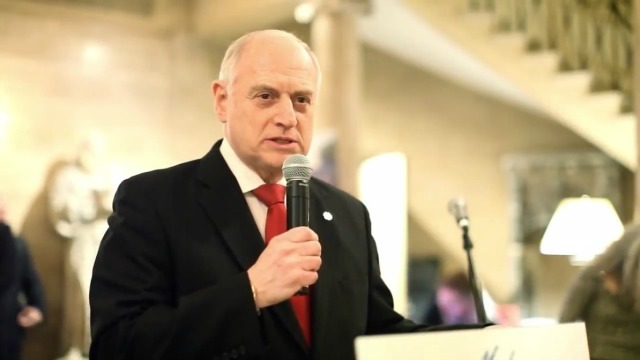 Guest Malcolm Hoenlein has been the Executive Vice Chairman of the Conference of Presidents of Major American Jewish Organizations since 1986. Guest Dr. Marvin Hier from the Simon Wiesenthal Center. 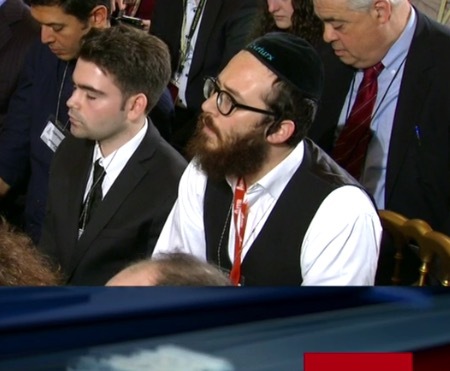 Discussion regarding the tragedy in Pittsburgh, Pennsylvania at Tree of Life Synagogue. What this means for our present times and the future of Jews. How the political climate adds to this in the United States. What needs done. 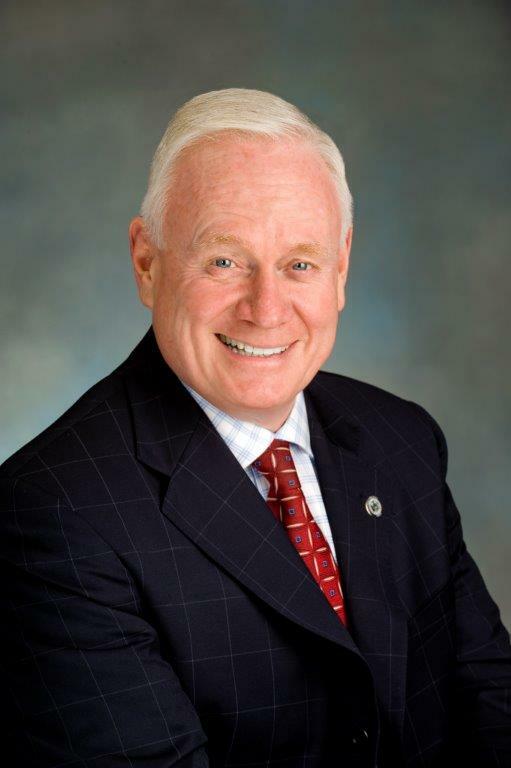 Guest 2: NY State Senator, Marty Golden (District 22) Golden is a retired New York City police officer. He received 49 commendations during his seven years as an officer in the New York City Police Department. From 1998 through 2002, Golden represented the 43rd Council District in the New York City Council. Golden was first elected to represent Brooklyn’s 22nd Senate District in 2002. The 22nd State Senate District includes the neighborhoods of Bay Ridge, Dyker Heights, Bensonhurst, Marine Park, Gerritsen Beach, Gravesend, Manhattan Beach, and parts of Sheepshead Bay, Borough Park and Midwood. The Crown Heights incident started when a teenager carrying a stick began chasing an older Jewish man who attempted to run away. Two assaults on Jew’s have occurred this past week and are discussed on this show. One assault took place in Borough Park and one in Crown Heights. 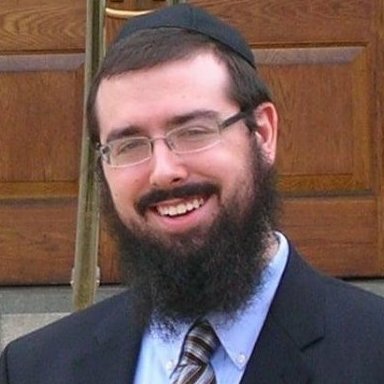 The one in Borough Park was NOT immediately deemed a hate crime. 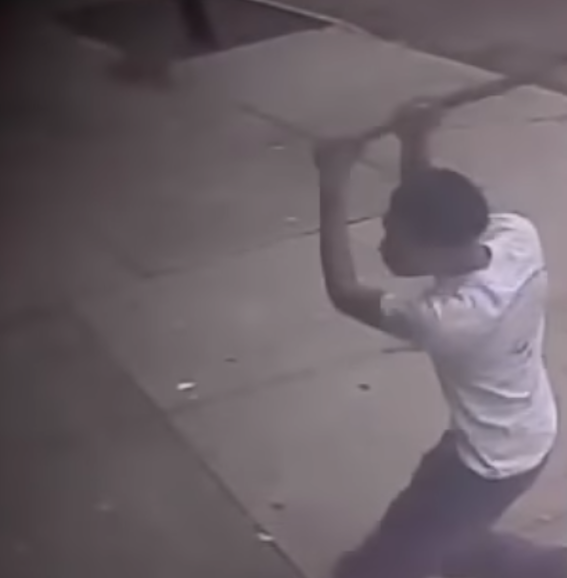 Click Here to view the horrific video of the Borough Park incident on the Daily News website. 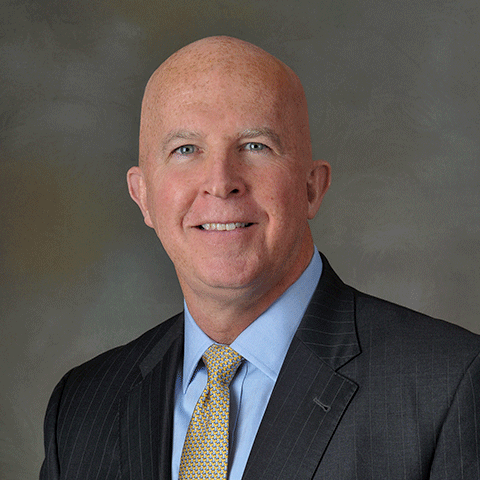 * Guests include Congressman Dan Donovan, Evan Bernstein and more. 10-21-18, UPDATE: Brooklyn District Attorney Eric Gonzales changed the status of the Boro Park incident to be classified as a HATE CRIME. Encore presentation of previous show with guest Anne [Chani] Neuberger. This dynamic female is Senior Operations at the National Security Agency (NSA). She is from the Boro Park area of Brooklyn and previously, worked at the Pentagon and in the financial services industry. Judge Freier is smiling with pride in her new position (2017). 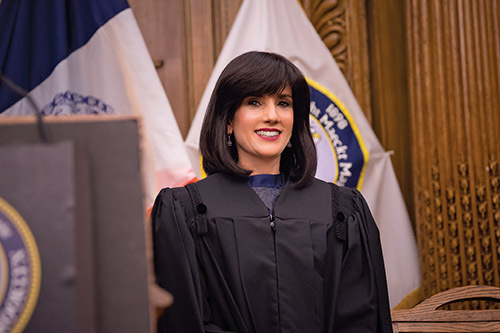 Guest, Judge Ruchie Frier campaigned and was elected as a Civil Court judge for the Kings County 5th judicial district in New York State, in 2016, thereby becoming the first Hasidic Jewish woman to be elected as a civil court judge in New York State, and the first Hasidic woman to hold public office in United States history (Source Wiki, click to read FULL INFO). LIVE from Baltimore, MD. 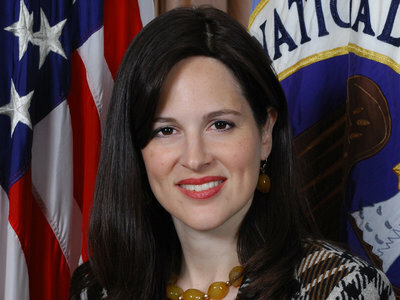 Guest, Anne [Chani] Neuberger, Senior Operations at the National Security Agency (NSA). Chani is from the Boro Park area of Brooklyn and previously, worked at the Pentagon and in the financial services industry. Chani’s grandparents were Holocaust survivors and her parents were on the hijacked Air France flight (1976) and were saved by Israeli commandos. Guest Ruth Lichenstein, is the publisher of Hamodia newspaper. She is also the Founder and Director of “Project Witness”. Guest two, Gi Orman, Founder and Director of BiG Productions. He has worked for Project Witness since it’s first film. This week’s guest are Ohel Children’s Home and Family Services, CEO, David Mandel and Clinical Coordinator, Chaya Goldman-Kohn discuss the new location on East 14 Street and Avenue M in Brooklyn, New York. Additionally, they will be opening an URGENT CARE facility in early October 2018. Ohel offers the following services: Adolescent Residential Services, Holocaust Survivor Services, Adult Addiction Services, Intensive Behavioral Services, Adult Bipolar Disorder Services, Kadimah Day Program, Adult Borderline Personality Disorder Services, Life Coach Services, Adult Depression Disorder Services, Marital Therapy, Adult Eating Disorder Services, Mobile Outreach Services, Adult Marital Conflict Services Outreach Training Services, Adult Obsessive Compulsive Disorder Services, Play Therapy, Adult Panic Disorder Services, Pooled Trust Services, Adult Post-Traumatic Stress Disorder Services, Preventive Care Services, Adult Schizophrenia Services, Project Hope at OHEL, Adult Sibling Support Groups, Psychiatric Care Management Services, Adult Social Anxiety Disorder, Psychiatric Disability Services, After School Services… and MANY MORE! Mr. Friedlander has been working with a team of community leaders to call on the Senate to give a Congressional Gold Medal to Anwar Sadat, for over a year. Guest, Shai Franklin is a Media & Diplomatic Strategist, working in Government Relations and Business Development. He is a Writer, Lecturer, Event Architect, and Synergist. Discussion begins with the Nation-State Bill in Israel. Then topics move into the Jewish community as a whole and American Jewish Youth’s ties to Israel. 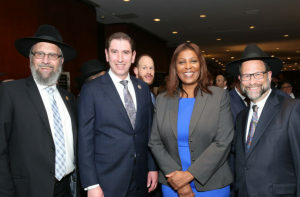 This week’s guest is Letitia James. 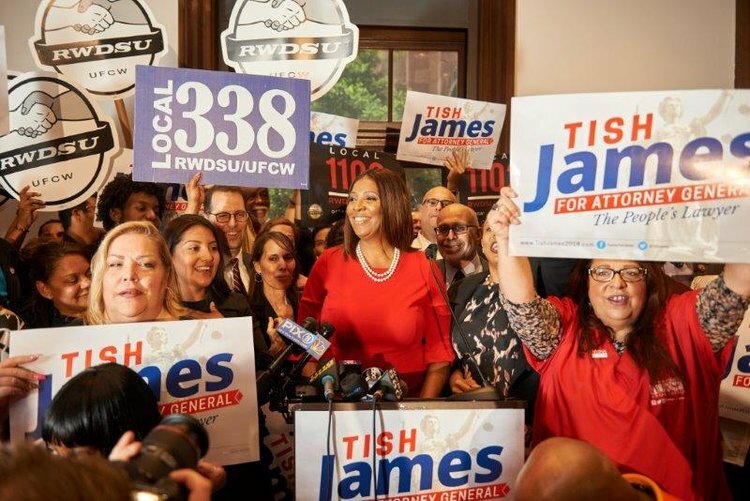 She is the Public Advocate for the City of New York and fondly known as “Tish”. She is also a candidate for New York Attorney General. The guest this week is Father Patrick Desbois has devoted his life to researching the Holocaust, fighting anti-Semitism, and furthering relations between Catholics and Jews. 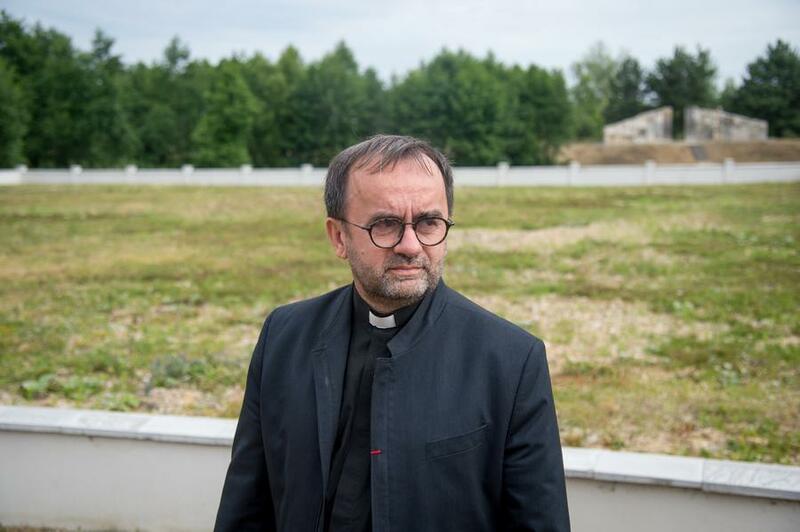 Father Desbois is a Catholic priest and President of Yahad – In Unum, a global humanitarian organization he founded in 2004 dedicated to identifying and commemorating the sites of Jewish and Roma mass executions in Eastern Europe during World War II. Patrick Desbois stands at the location of a mass grave in Rawa Ruska, Ukraine. Father Desbois is a Professor at Georgetown University, where he is on the faculty for the Center for Jewish Civilization. He also served as director of the Episcopal Committee for Catholic-Judeo Relations from 1999 until 2016, under the auspices of the French Conference of Bishops. He is the grandson of a WWII French prisoner held in the Rawa Ruska camp on the Poland-Ukraine border. In 2004, he began to research the story of the Jews, Roma and other victims murdered in Eastern Europe during WWII by the Nazi mobile killing units, the Einsatzgruppen. This week’s guest is Max Wallace, a Canadian journalist and historian specializing in the Holocaust, human rights in sport, and popular culture. He is also an award-winning film-maker, and long-time human rights activist. 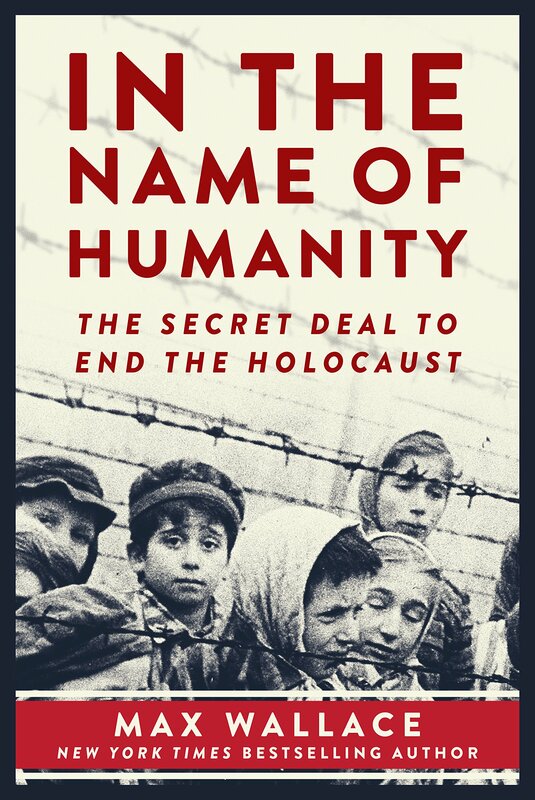 This New York Times bestselling author Max Wallace–a veteran interviewer for Steven Spielberg’s Shoah Foundation–draws on an explosive cache of recently declassified documents and an account from the only living eyewitness to unravel the mystery. He uncovers an astounding story involving the secret negotiations of an unlikely trio–a former fascist President of Switzerland, a courageous Orthodox Jewish woman, and Himmler’s Finnish osteopath–to end the Holocaust, aided by clandestine Swedish and American intelligence efforts. Click here to view more information about this book or purchase it on Amazon. 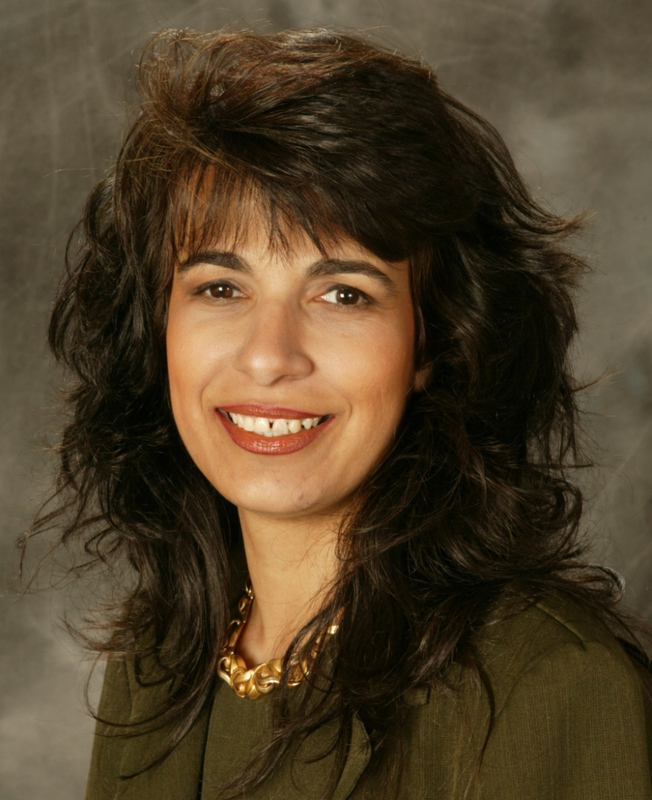 Guest, Nitsana Darshan-Leitner has helped stop 100’s of million of dollars from going to terrorists around the globe. 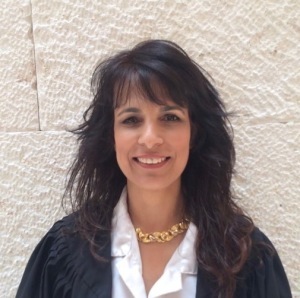 Darshan-Leitner is an Israeli attorney, human rights activist and the founder of Shurat HaDin Israeli Law Center. She has been leading the legal fight against terror financing, the anti-Israel boycott campaigns (BDS) and combating the multitude of law fare tactics utilized against the Jewish State by its enemies. She feels if she can help stop the flow of money, then you can stop the terrorism. * Her office accepts internship applicants, donations and other resources. 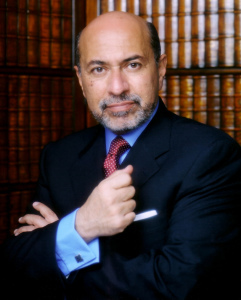 Guest, Professor Efraim Karsh is the Director of the Begin-Sadat Center for Strategic Studies. Professor Emeritus of Middle East and Mediterranean Studies at King’s College London; Professor of Political Science at Bar-Ilan University; Principal Research Fellow (and former Director) of the Middle East Forum (Philadelphia), where he also edits the scholarly journal Middle East Quarterly; founding editor of the scholarly journal Israel Affairs, now in its twenty-fourth year, and founding general editor of a Routledge book series on Israeli History, Politics and Society, with over 60 books published. George and Rivky Karfunkel are an altruistic couple that is also known for their philanthropy. They were also survivors of the hijacked Air France, Flight 103. The Karfunkel’s tell their amazing story. Very compelling! * On June 27, 1977 the Karfunkels departed Tel Aviv for Paris aboard the Air France flight. During a scheduled stopover at Athens airport, the airplane on which the Karfunkels were traveling was boarded by four terrorists armed with guns and explosives. 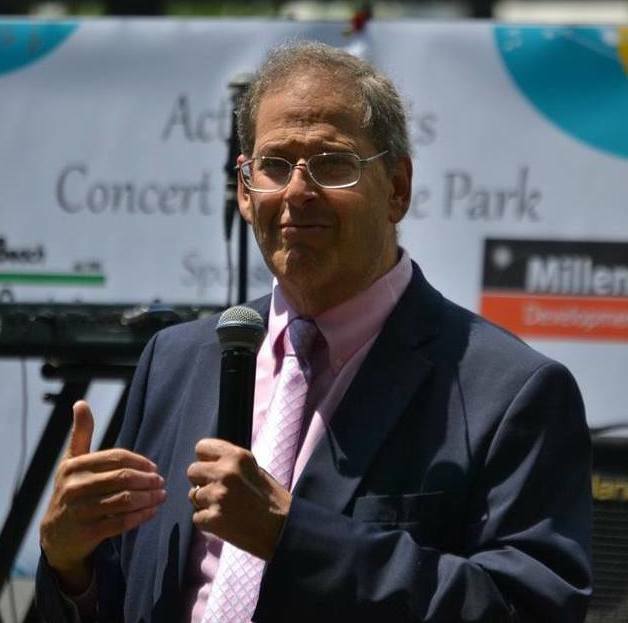 The show welcomes former New York City Council Member, Lew Fidler. This week, listeners will enjoy post Primary Election Analysis on various New York City races and what their outcomes represent. This includes the Congressional primary for the Republican candidate in NY’s District 11. Plus, opinions on the close race between Congresswoman Yvette Clarke and Adam Bunkeddeko and the defeat of Congressman Joe Crowley to Alexandria Ocasio-Cortez in the Bronx. 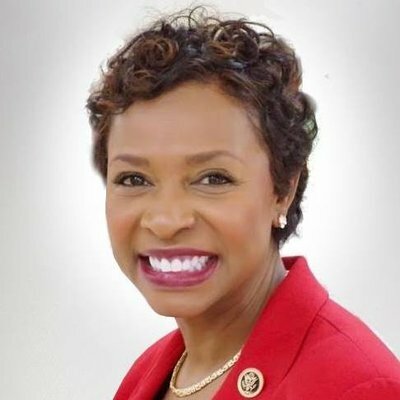 Congresswoman Yvette D. Clarke, a Brooklyn native proud of her Jamaican heritage, graduated from Oberlin College, and was a recipient of the prestigious APPAM/Sloan Fellowship in Public Policy and Policy Analysis. Adem Bunkeddeko is a longtime resident of Crown Heights. Adem’s parents are war refugees who fled Uganda’s turbulent civil war to seek sanctuary and opportunity in the United States. Adem is one of the first members of his family to graduate from college and earn a graduate degree. He received a B.A. from Haverford College, where he studied Political Science and Philosophy, and an M.B.A. from Harvard Business School. 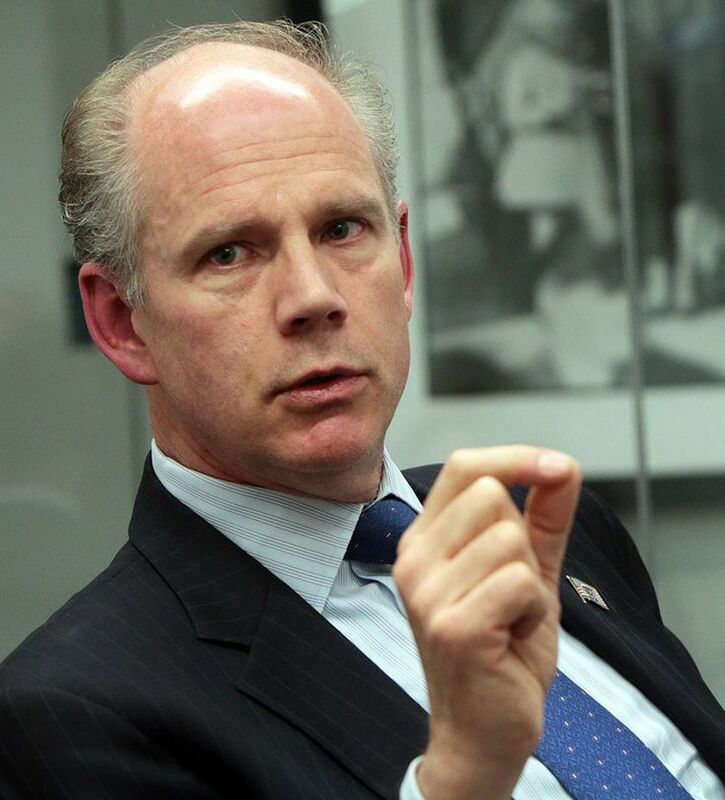 Congressman Dan Donovan, NY-11 joins the show this week to discuss the upcoming race for the Congressional seat he holds. His challenger is Michael Grimm, the previous Congressman for District 11. 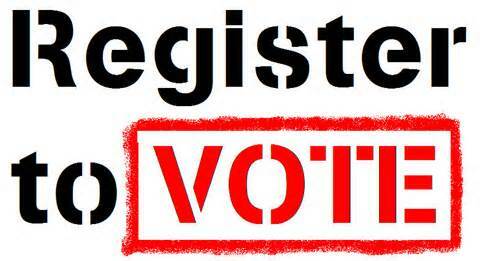 Primary voting occurs on June 26, 2018. Congress member Donovan also speaks on his Congressional voting record in comparison to former Congressman Grimm. Donovan has voted with Trump 90% of the time. He strongly underlines and highlights the details of the past conviction of Michael Grimm, for tax evasion. 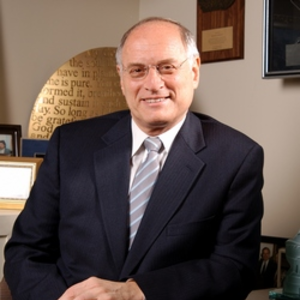 This week, the show welcomes Malcolm Hoenlein, has been the Executive Vice Chairman of the Conference of Presidents of Major American Jewish Organizations since June 1986. Topics include recent headlines relating to Israel. 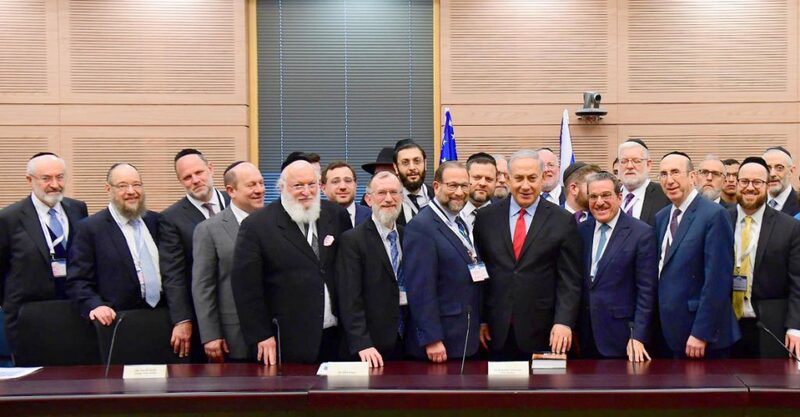 Bibi Netanyahu went to discuss Gaza in Europe and asked ” What are we to do?” in regards to protecting their citizens from the Palestinians in Gaza. No one suggested an option of which Israel had not tried. 500 fire kits were released by the Gazans that destroyed 7 square miles of property. Continued discussion depicts many details and further topics. 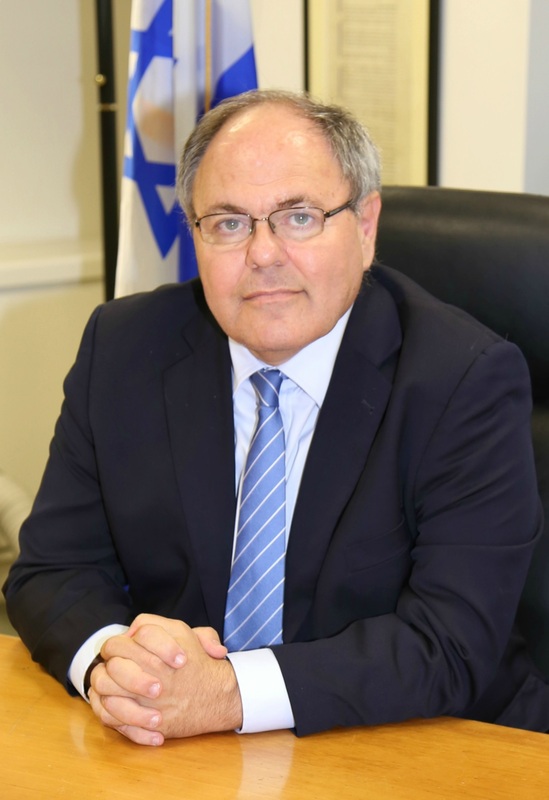 Consul General of Israel in New York Dani Dayan joins the show this week. As Consul General, he represents the State of Israel to communities from throughout New York, New Jersey, Pennsylvania, Ohio and Delaware. Amb. 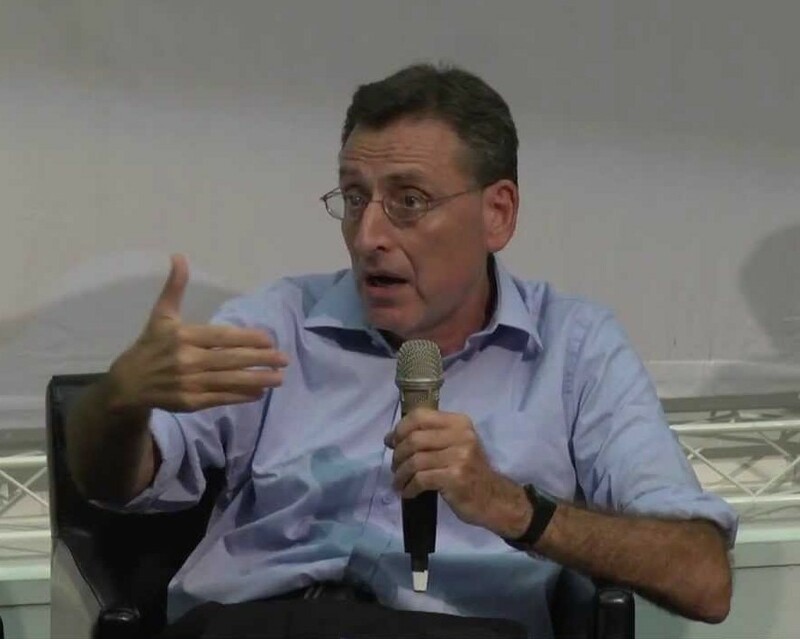 Dayan has a long time reputation as an Israeli public figure, lecturer and entrepreneur enjoying wide support and appreciation from all sides of the Israeli political spectrum. Click Here to read full bio. Michael Miller, Executive Vice President of Jewish Community Relations Council (JCRC) joins the show. New York City Council Speaker, Corey Johnson speaks with Leon about his recent Mission Trip to Israel. Additional guests include New York City Council Member, Alicka Amphry-Samuel (District 41) and New York City Council Member, Ritchie J. Torres (District 15). There is no show this week, as Community Matters observes the holiday of Shavuos. There is no show this week due to the Oorah Radiothon. 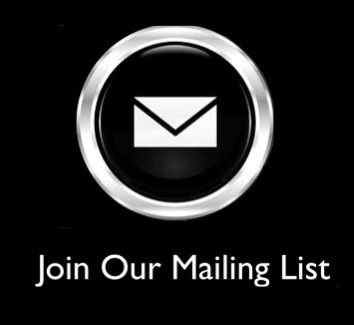 For more information on Oorah please CLICK HERE to visit there official website. This week Community Matters welcomed guest Simcha Einchenstein and co-host Chaskel Bennett. 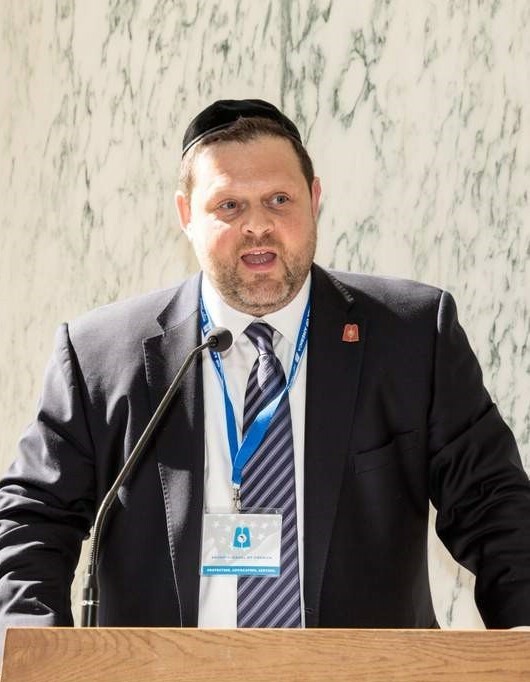 Mr. Eichenstein has announced his candidacy to replace the current Assemblyman Dov Hikind, upon his retirement. He is looked at as the clear choice for the area. Listen in as he discusses his experience and plans for the district. 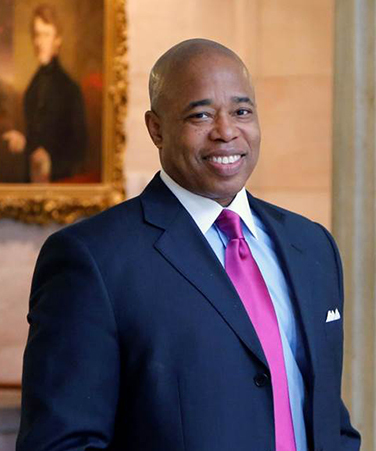 Brooklyn Borough President, Eric Adams joins the show this week. 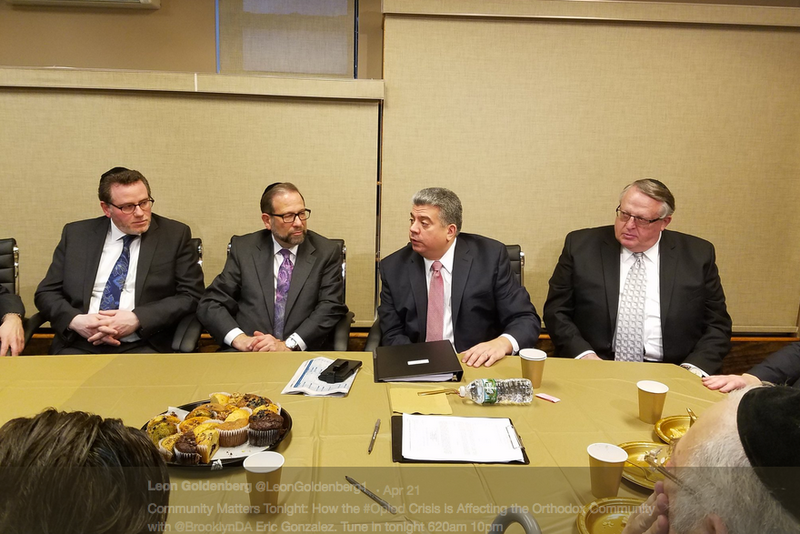 Discussion topics begin with recent anti-semetic attack of Menachem Moskowitz (Click here to see video), and the rally that followed in Crown Heights. Further discussion highlights the rise of visitors to Brooklyn, upcoming events and more. 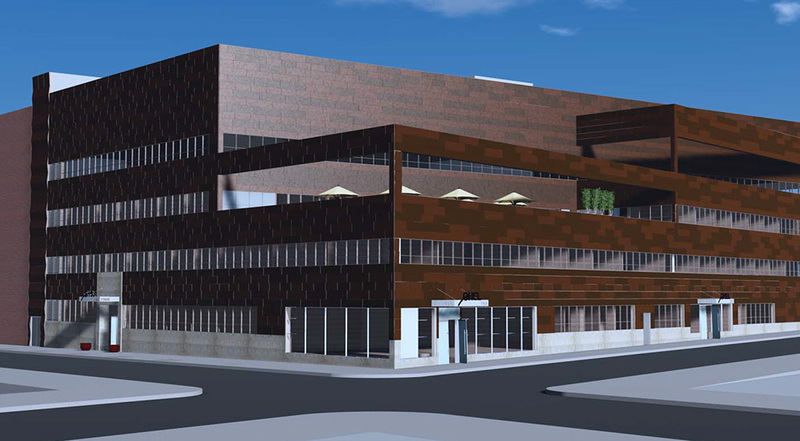 Plus, projects the Borough President’s office is working on. 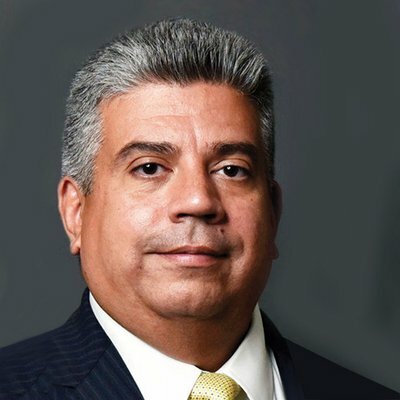 Back by popular demand, this week’s show is an encore presentation of Leon’s interview with Brooklyn District Attorney, Eric Gonzalez. The popular DA made history by becoming the first Latino elected to serve as District Attorney in New York State (in November 2017). 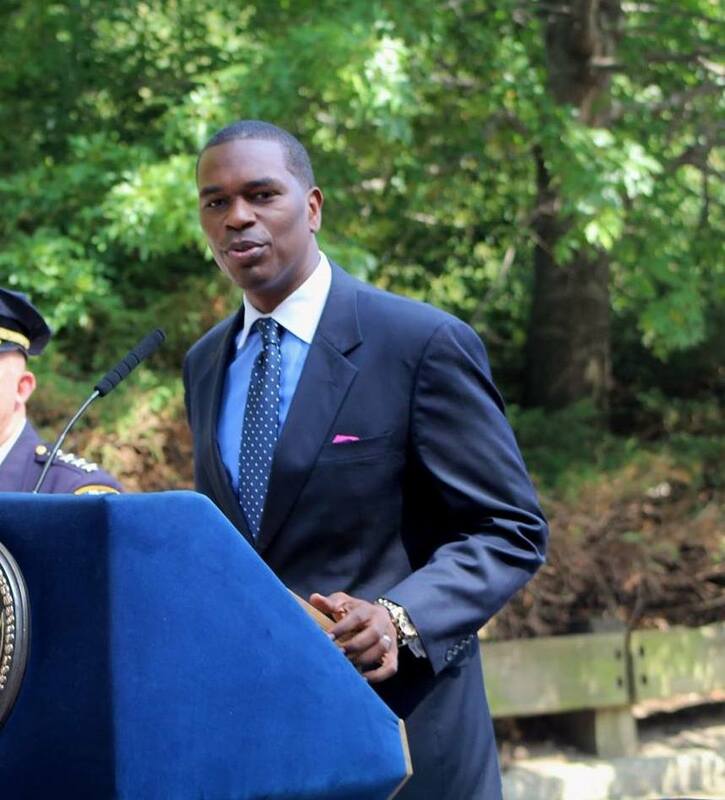 His historic election followed his appointment by Governor Andrew Cuomo a year earlier to finish the term of Brooklyn District Attorney Ken Thompson, following his tragic death from cancer on October 9, 2016. DA Gonzalez had been Mr. Thompson’s Chief Assistant District Attorney and was sworn in as Acting District Attorney in October of 2016. Click here to read Eric Gonzalez’s full bio. 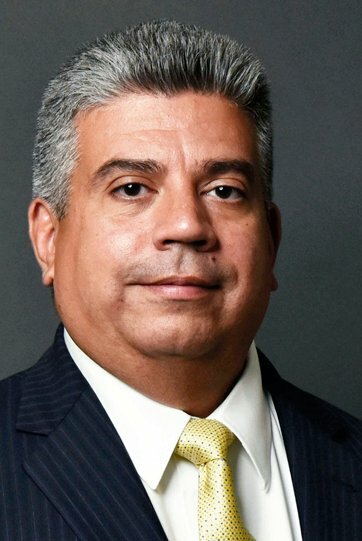 Brooklyn District Attorney, Eric Gonzalez visits the show this week. The Brooklyn DA discusses current issues in the justice system. He continues on to talk about Project Clear. This program deals with people whom are addicted to opioids and heroine. The goal is to help get those addicted to these drugs into rehab, instead of jail. They utilize peer drug counselors and have partnered with the NYPD. Brooklyn District Attorney Eric Gonzalez, (2nd from right) sits with Leon and other community leaders. Recap and insight into Leon’s recent trip to Israel with Am Echad. This week’s show is a wrap up of what happened on that trip. 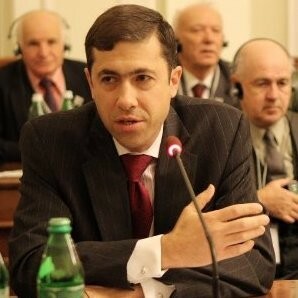 He met with the ministers of Parliament, with the organization, and spoke on behalf of the Orthodox community. The group explained that on this issue, the Federation does not speak on behalf of ALL Jews in America. Community Leader Chaskel Bennett joins the show this week to discuss an upcoming mission trip to Albany. He also discusses the status of the recent missions to Albany, NY. Report and recap on the AIPAC Policy Conference. Guests include: Congressman Daniel M. Donovan, Jr. (R-NY-11), Congressman Jerrold Nadler (D-NY-10), Congressman John Faso (R-NY-19), Naftali Bennett – Minister of Education of Israel and Gilad Sharon who is a Journalist for the Jerusalem Post and the Youngest son of Ariel Sharon. 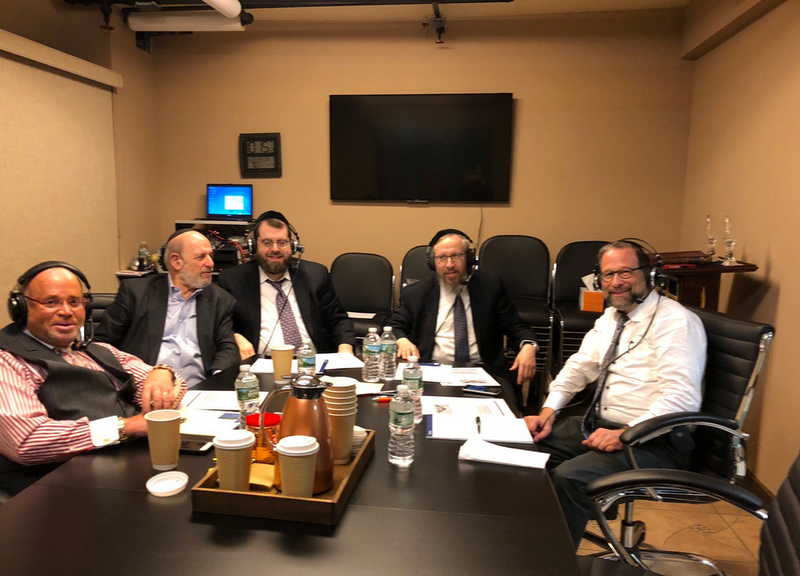 Listen in as Leon interviews fellow board members and the Lou Welz, the Executive Director of The Council of Jewish Organization’s – Flatbush chapter (COJO). They will host their Annual Legislative Breakfast on March 11 at Kol Yaakov in Brooklyn, NY. If you haven’t purchased your tickets, a limited amount of tickets for walk in seating is available. The Board of Directors and Executive Director of COJO having a good time while recording the show. 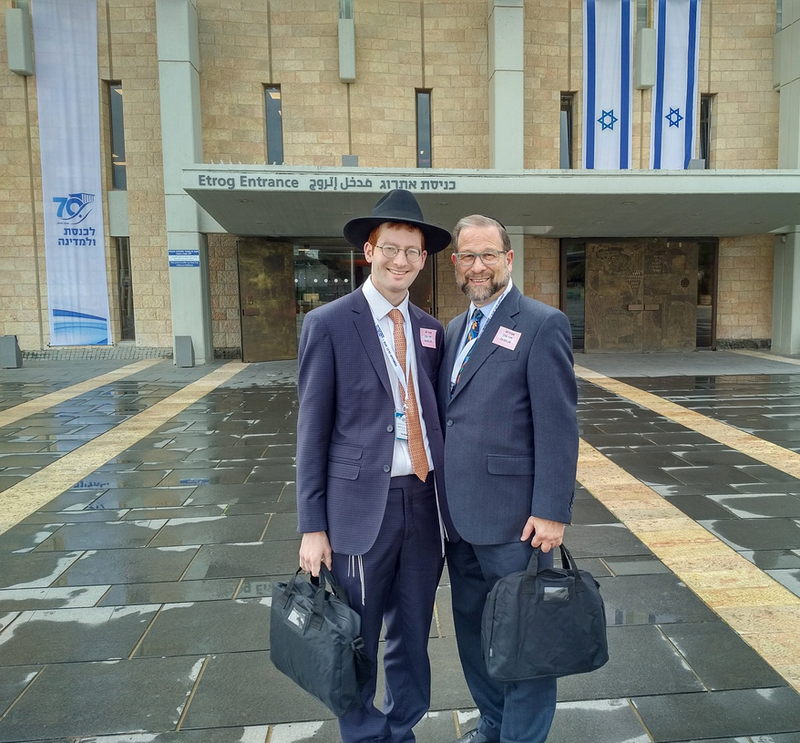 Behind the Scenes at the Agudath Leadership Mission to Washington D.C. Guests include: Congressman Mark Meadows (R-North Carolina), Congressman Chris Smith (R-New Jersey – District 4), Congressman Steve King (R-Iowa- District 4) and Congressman Raja Krishnamoorthi (D-Illinois – District 8). 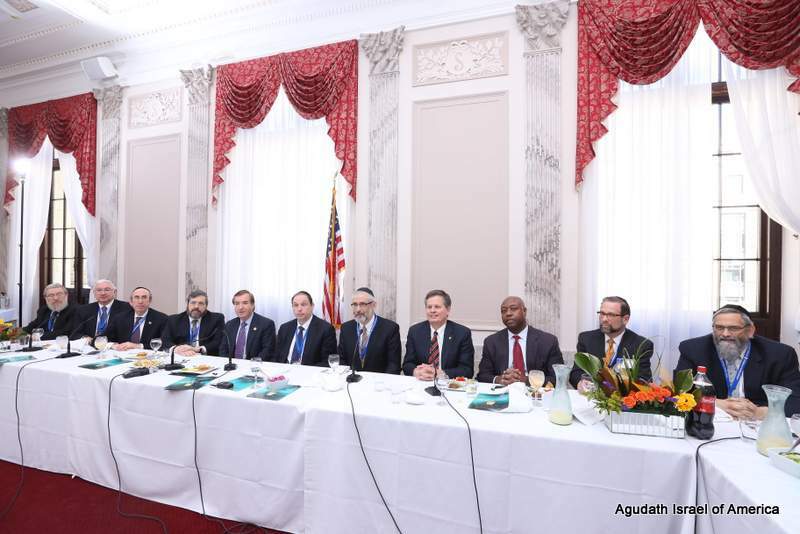 The Agudath Israel delegation broadened the conversations, meeting with nearly 30 Representatives and Senators of both parties. Leon Goldenberg is seated 2nd from right, in this photo. Courtesy of Agudath Israel of America. Discussion regarding the upcoming “Shoot for Shalom” fundraising event for Shalom Torah Centers. 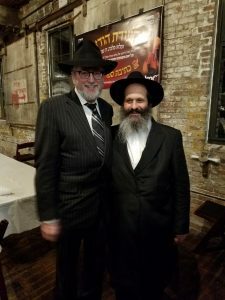 The nights guests Rabbi Nachman Greenwald who is the Executive Director of Shalom Torah Centers and Josh Pruzansky who is the Senior Director of Institutional Advancement at Shalom Torah Centers. 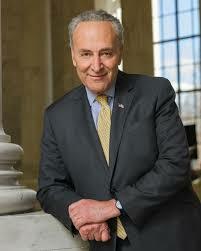 Leon reviews his questions and answers on Rubashkin with to New York Senator Charles “Chuck” Schumer. The main broadcast focuses on the upcoming Am Echad Mission to Israel. This week’s guest list includes Dr. Irving Lebovic, Board of Trustees for the Agudath Israel of America and Rabbi Avi Schafran, Director of Public Affairs at Agudath Israel of America. Police Commissioner of the City of New York, James O’Neill. He had served previously as chief of department, the NYPD’s highest uniformed rank. He was instrumental in developing neighborhood policing, which is renewing and recasting the NYPD’s patrol function to provide greater police and community interaction and collaboration. Discussion pertains to accomplishments within the New York City Police Department. The recent drop in the city’s murder rate to 292 TOTAL murders last year (2017). The show focuses on the recent “State of the Union” address made by President of Donald Trump. Guest Jake Turx, White House Correspondent for Ami Magazine weighs in the on speech and other related topics. Key topics of discussion include Israel and other conflicts occurring around the globe. Leon is joined by two guests. Guest one is Pastor Gil Monrose of Mt. Zion Church of G-d in Brooklyn, New York. He is a Seventh Day Adventist. 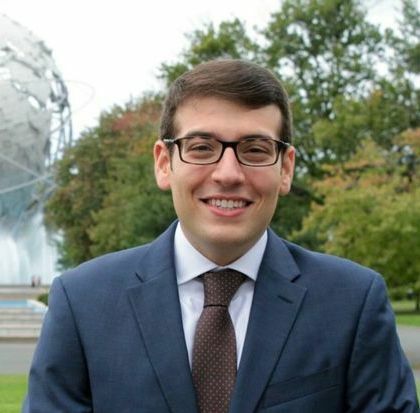 Guest two is Evan Bernstein who is New York Regional Director of the Anti Defamation league. Discussion topics related to Israel and the recent American politics that goes along with it. 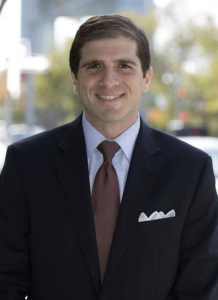 Guest 1: Daniel Rosenthal, represents New York’s 27th Assembly District, which encompasses the neighborhoods of Kew Gardens Hills, Kew Gardens, Pomonok, Electchester, College Point and parts of Whitestone, Richmond Hill, Briarwood and Forest Hills. 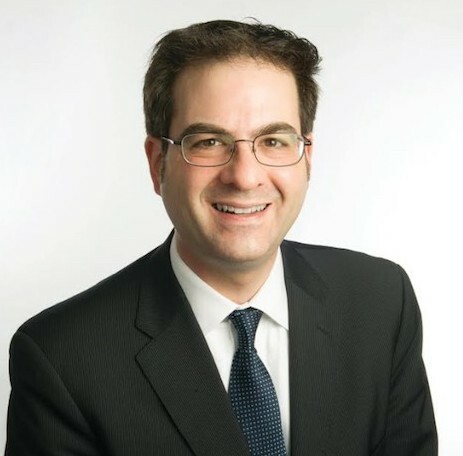 Guest 2: Kalman Yeger, New York City Council Member – NYC 44 District. 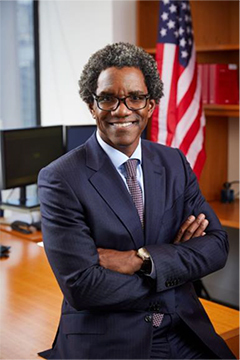 He is a member of the following council committees: Committee on Contracts, Committee on Environmental Protection, Committee on Governmental Operations, Committee on Immigration, Committee on Oversight and Investigation and Committee on Technology. Nitsana with Samuel Katz, recently released, the book “Harpoon.” A gripping story of the Israeli-led effort, now joined by the Americans, to choke off the terrorists’ oxygen supply, money, via unconventional warfare. Esteemed guest Nitsana Darshan-Leitner is an Israeli attorney, human rights activist and the founder of Shurat HaDin Israeli Law Center. 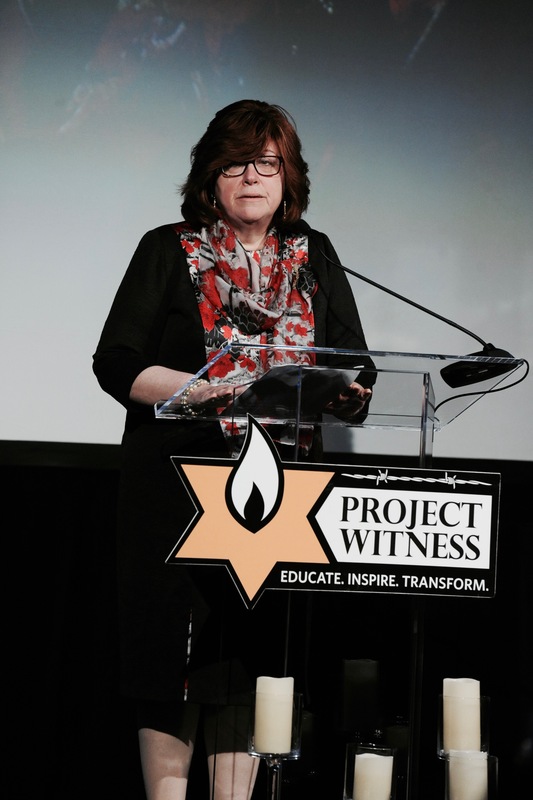 She has been leading the legal fight against terror financing, the anti-Israel boycott campaigns (BDS) and combating the multitude of lawfare tactics utilized against the Jewish State by its enemies. Discussion pertaining to interested ways the organization has shut off the monies available to terrorists on many occasions, including a successful effort she worked on that cut off $300M in funding. Jason received his Master’s in Public Policy, with a focus in education policy, from the John F. Kennedy School of Government at Harvard University. His thesis, “Choosing to Learn,” assessed the scholarship tax credit programs operating in eight states including their impact of student performance, fiscal impact, program design, and popularity. Jason Bedrick is the Director of Policy at EdChoice and was a policy analyst with Cato’s Center for Educational Freedom from 2012 to 2017. 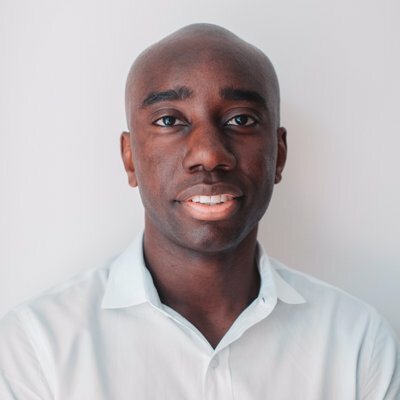 Bedrick previously served as a legislator in the New Hampshire House of Representatives and was an education policy research fellow at the Josiah Bartlett Center for Public Policy. Discussion in regards to school choice and it’s origins. Information pertaining to segregation by housing that occurs in public school districts across the country. Voucher programs, public funds and many more details of the great school debate over access to high quality education that fits their independent educational needs.